Hook-and-bar closure. Belt loops, one at center back. Rubberized waistband keeps shirt tucked in and guarantees a comfortable fit for all waist sizes. 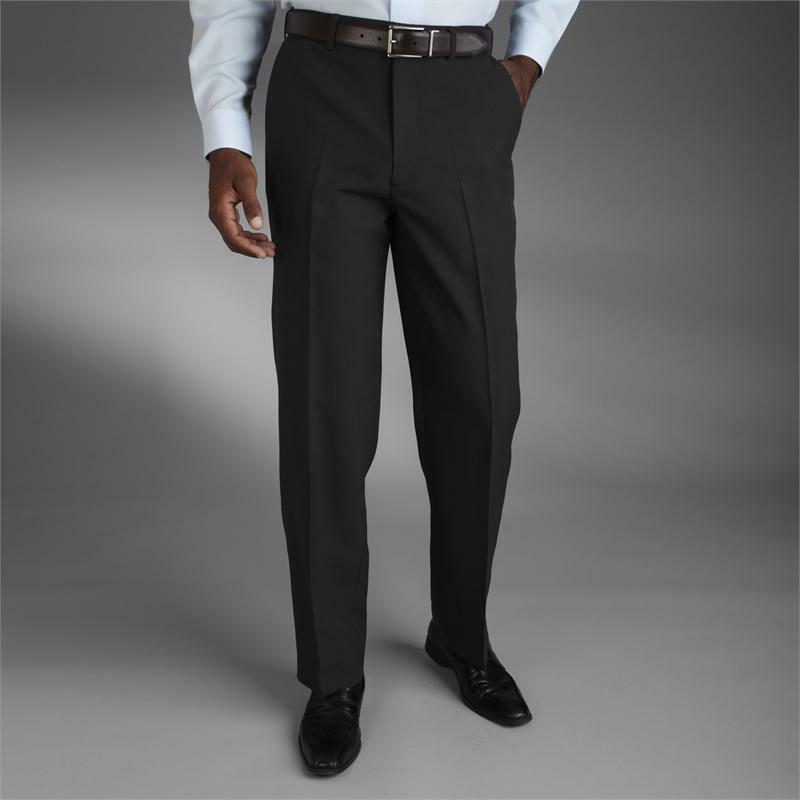 Adjustable waistband expands up to 1" per side. Styles with pockets have two quarter-top pockets.